Take notes or draw pictures in this hologram notepad. 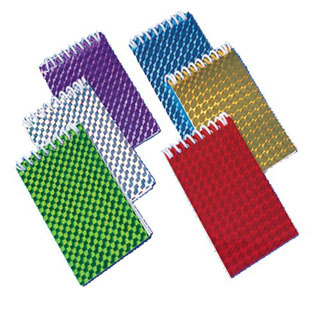 Each notepad contains 20 lined pages. Perfect party favor bag item. Size 4" L.